La Dolce Vita Gift Set: We love everything about Tocca. Their beautiful packaging and intoxicating scents are irresistible. La Dolce Vita Gift Set is perfect for the whimsical traveler–comes complete with a TSA approved perfume! Mint Green Soap Dish: We love the vintage feel of this cute little soap dish. Pair with any of our bar soaps for an adorable gift! Mistral French Milled Soap: Mistral has been a staple at Louette since we opened! An olive oil based soap that lasts FOREVER. One of our most popular gift items. Barr-Co Bath Salts in a Bag: A sweet & simple gift. Available in Barr-Co’s original scent. The milk, oatmeal, vanilla and vetiver create an extremely soothing soak. Great for those with sensitive skin. For more gift ideas check out our INSTAGRAM page! We’ve teamed up with our favorite local businesses & designers to offer you TWO amazing events this September. Please join us at Porter & Pig Tuesday, September 13th at 5:30 for a glass of Rosé, charcuterie and a girls night out. Shop fall collections from a special Louette Pop up shop including Sugarfina rosé gummy bears and check out the latest hand crafted designs from little fish BOATEAK with 20% off all pieces. $25 gift cards will be raffled off for P &P, Louette, and Little Fish so please stop by and say hello and support local business. Make sure you CLICK HERE to RSVP! Tap into your creative side…join us for an evening of fashion, jewelry and art. CURATE is a collaboration between Muse Gallery, Luciana Designs, Louette and Little Fish Boateak to fuse art with design. Enjoy cocktails as you walk through Muse Gallery–Hilton Head Island’s newest and most comprehensive collection of contemporary art in the Lowcountry. This will be a truly unique experience as each business will be curating a special collection of designs and wares to compliment the art in the gallery. Louette Boutique will be showcasing NEW Fall arrivals at CURATE 2015. Enjoy 15% OFF all purchases the night of the event. Our LAST Trunk Show of 2014! 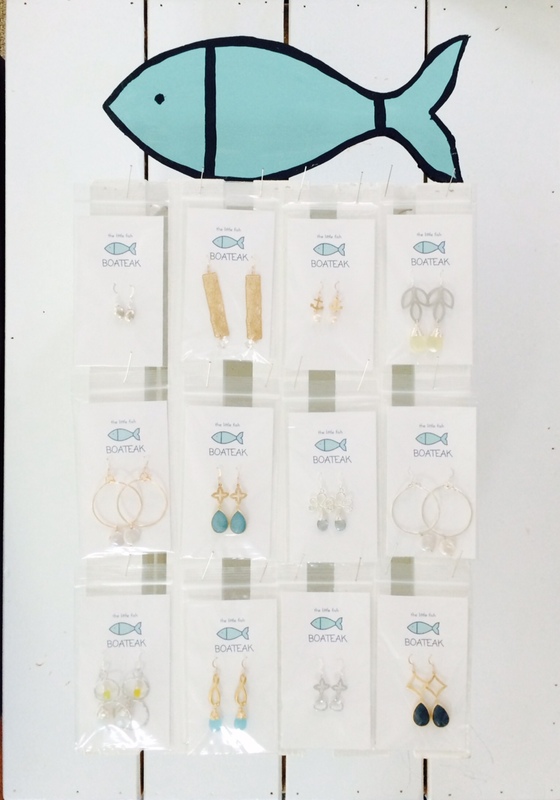 This Holiday season our collection of Little Fish Boateak (LFB) jewelry has been flying out the door! Lissy Rawl (LFB Designer & Owner) carefully curates stones and metals to ensure each piece of LFB jewelry is unique yet, on-trend. From cool wooden bracelets to handstamped necklaces, LFB has become Louette Boutique’s best-selling jewelry line. 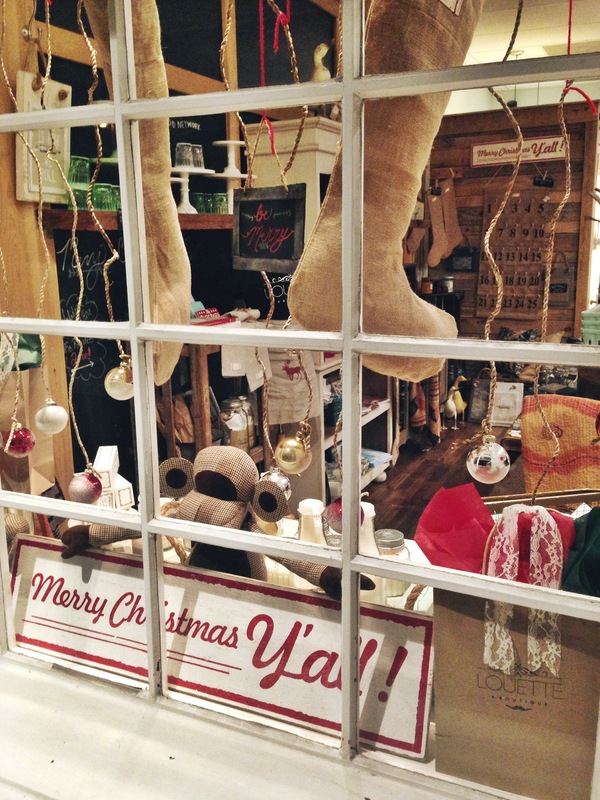 Please join us December 18th for extended holiday shopping hours and a Trunk Show featuring Little Fish Boateak. 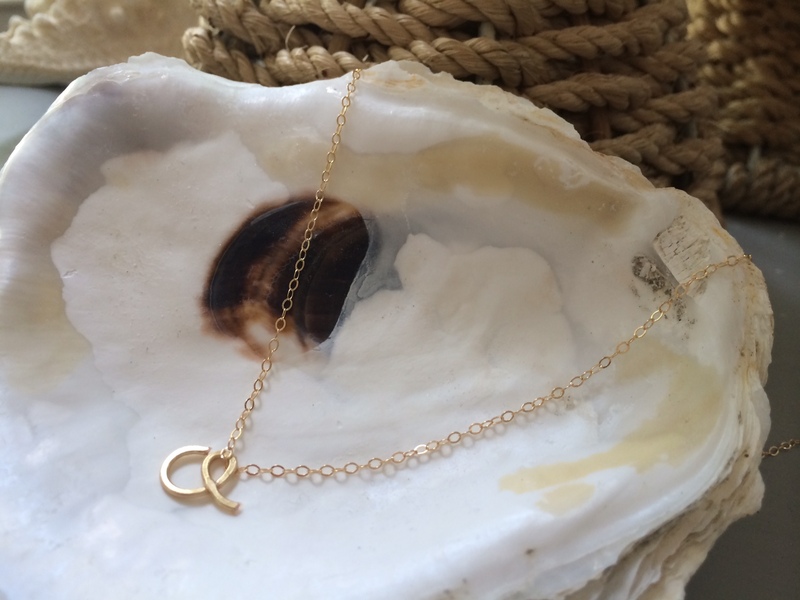 Lissy will bring an assortment of one-of-a-kind jewelry in addition to what is already at Louette. This is the perfect opportunity to find the perfect gift for every woman in your life. Enjoy light hors d’oeuvres and Holiday cheer! 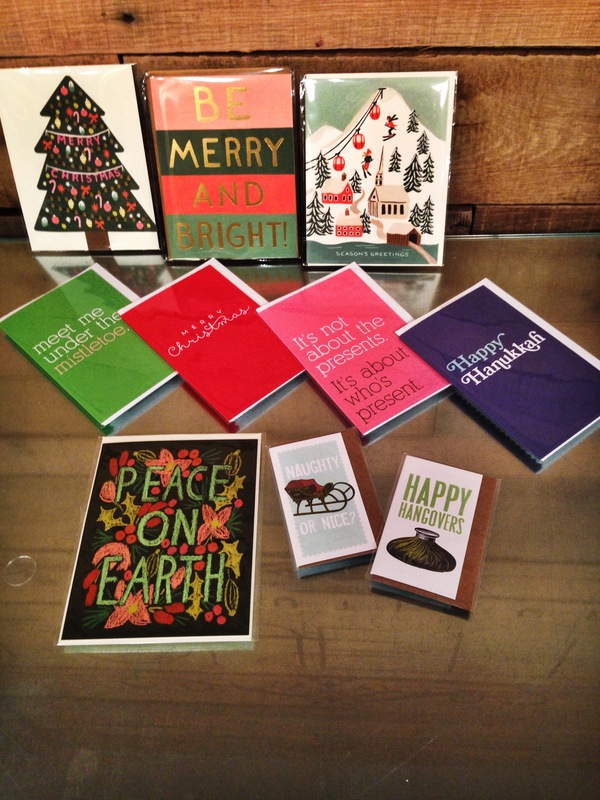 Stock up on Holiday Cards, Stocking Stuffers and last minute gifts! 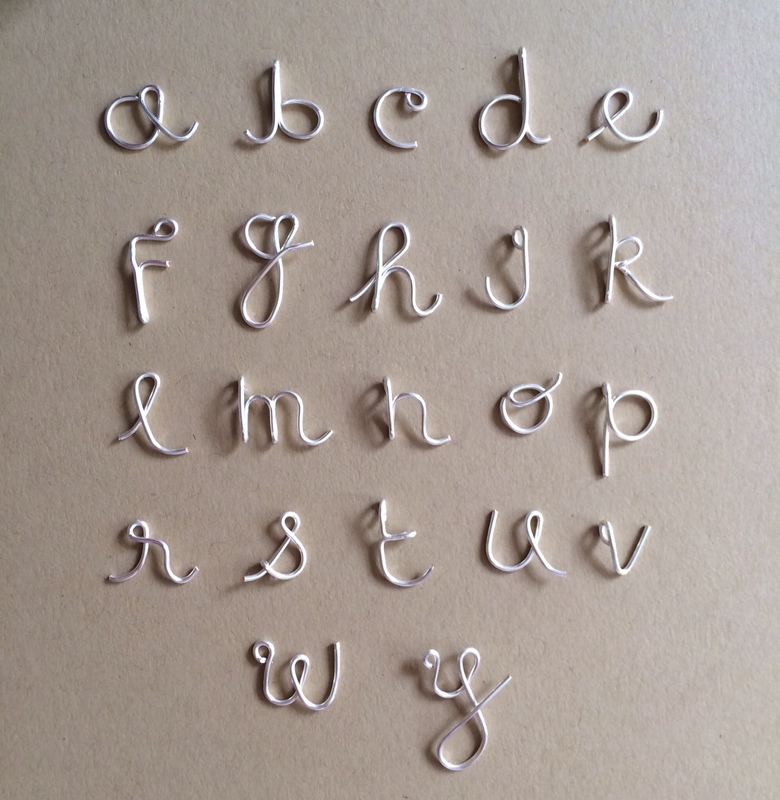 The concept of Louette is simple–“we are appreciate the simple loveliness in life”. The Louette Lady isn’t over the top, and our lines are carefully curated to focus on classic silhouettes. Seeking out designers and companies that compliment Louette is the fun part. I get to scout out and work with super creative folks–everyday! It’s inspiring to meet regional designers who have a vision and see it through (much easier said than done!). Some of my personal favorites are Breathless Paper Co., ElaBloom, Little Fish Boateak, IceMilk Aprons and…Ceri Hoover. While at market a few years ago I had the pleasure of meeting designer Ceri Hoover. While Ceri spoke passionately about her design concept, I was pouring over the most carefully constructed bags I had ever seen. The leather is luxurious, the stitching is impeccable and her style is totally Louette! 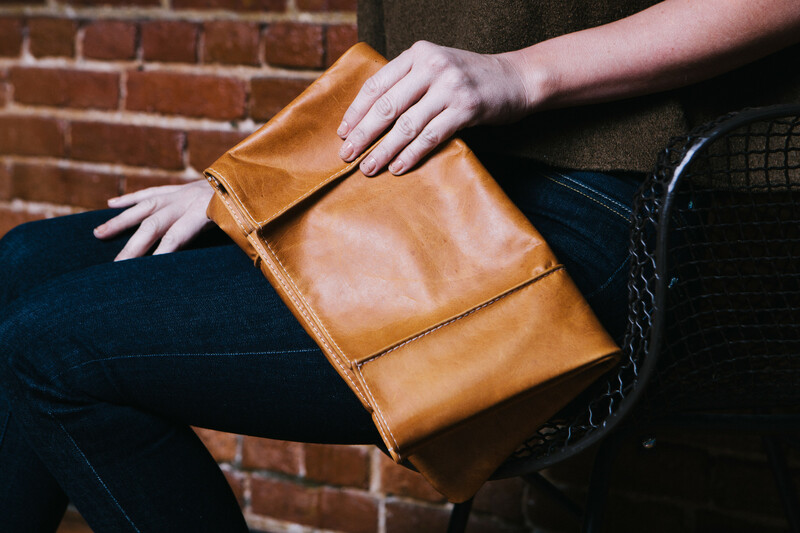 Meet Hadley and the Pintuck Clutch. These are our best-selling styles and we just got a shipment in last week. They are going FAST! The Hadley is the PERFECT cross-body. The removable straps make this a versatile piece that can be used as daytime cross-body and nighttime clutch. The Pintuck Clutch is an easy-breezy staple, we have multiple colors in stock and looks perfect paired with a t-shirt and jeans or a little black dress. 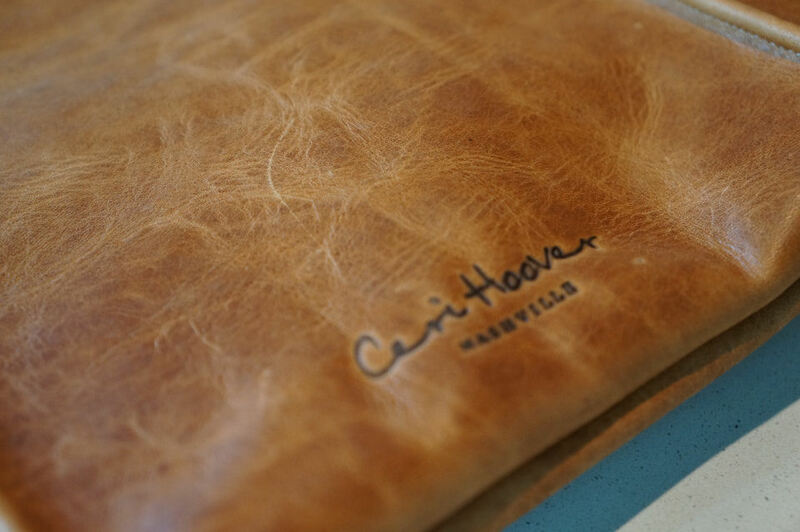 Ceri Hoover designs her bags in Nashville. With celebrity clients such as Marisa Tomei and Kristen Chenoweth, these “made in the U.S.A” bags are classically cool, sure to be a top gift this Holiday Season. Come into the shop early (before the holiday madness) to snag one for yourself! 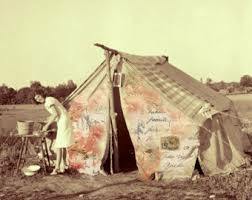 Come see us under “the Tent”, we will have ALL Spring/Summer women’s clothing, home, baby & gift for 30%-75% OFF!!! In case you haven’t noticed, we do not have many SALES at Louette Boutique. Well, the reason is simple. We love the motto “Go BIG or Go Home”. We host two Tent Sales per year and since we only have two chances–you know this sale is worth the wait! See you Friday. We love supporting local artists! It is especially fun when one of those artists is a dear friend–we are honored to introduce our pal Lissy Rawl (creator/owner of Little Fish Boateak). Like many “momprenuers”, Little Fish Boateak had simple beginnings. Lissy took her background as an Interior Designer to create an outlet that she could do from home. Nothing is ever easy though. And…raising babies and starting a business is challenging to say the least. Heather (Louette Boutique Owner) and Lissy have been close friends for years. As they were both building their businesses (and raising babies) their friendship grew; they could relate to the “craziness” of trying to find balance. Little Fish Boateak is unique because Lissy has cleverly married classic styles with a Lowcountry flair. 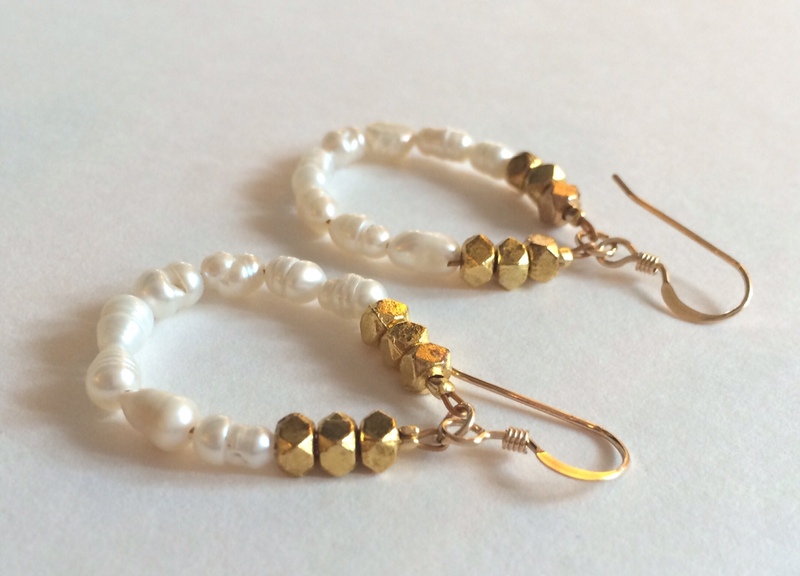 Not afraid to try new trends, Lissy has a way of always keeping her pieces fresh and classy. 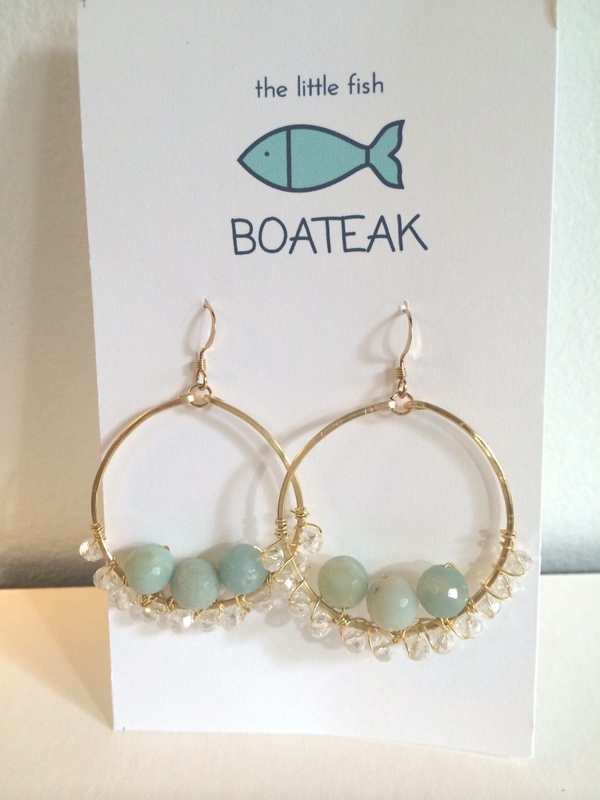 From earrings to necklaces, Little Fish Boateak speaks to women who appreciate timeless classics with whimsical details. On Friday, August 22nd Lissy will be showcasing a special selection of her best pieces for all the Louette Ladies. Stop on by from 5pm-7pm to check it out!